Always popular but you might need deep pockets depending on what you want your celebrity chef or wine buff to do! To find out who might fit your budget please give us a call on +44 (0)20 3740 3640 and we can talk you through the options. 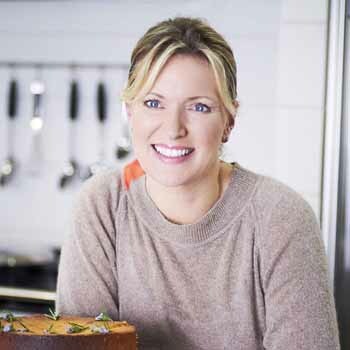 Irish celebrity chef and writer with an international reputation for her simple, no nonsense good food. 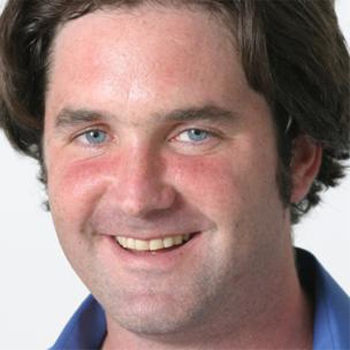 Popular wine writer, broadcaster and lecturer. 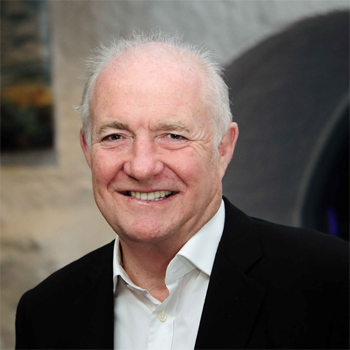 Works regularly with Oz Clarke. 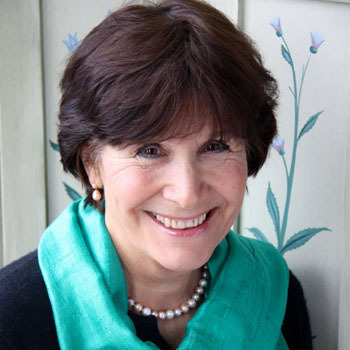 The doyenne of family cookery, specialising in Aga cookery, cakes and desserts. 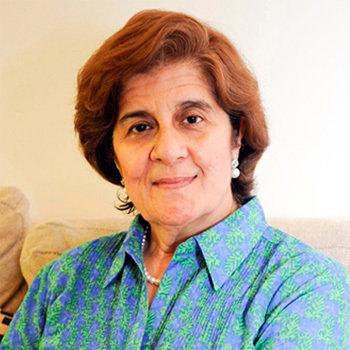 Judge on The Great British Bake Off, she has written over 50 best selling cookery books, including the Classic Aga Cookbook and Mary Berry's Complete Cookbook. Legendary chef, self-taught, world famous for his experimental dishes. Opened the Fat Duck restaurant in Bray where the menu includes unique dishes such as snail porridge. His style blends French bourgeouis with high tech. 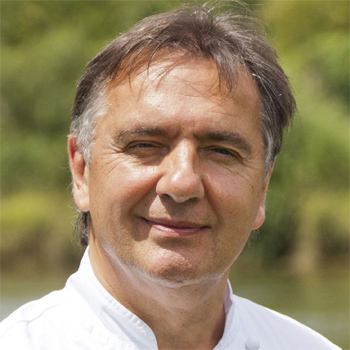 TV Chef, Frank Bordoni inherited his passion for good food from his Italian father, he grew up in the many hotels and restaurants that his father managed up and down the UK. 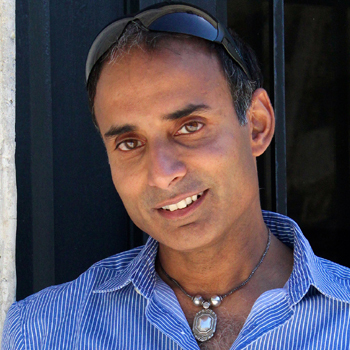 He is food editor of 'Pure Magazine' and one of the UKâ€™s leading authorities on cooking with organic food. 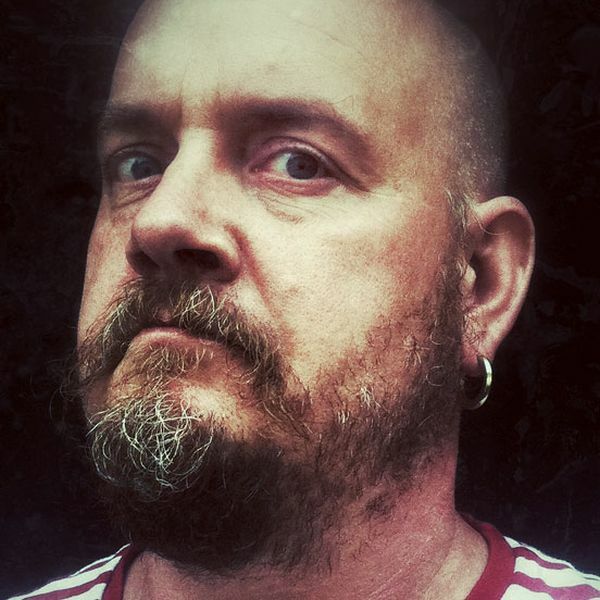 The up and coming face of wine and columnist for Fabulous Magazine, Balance Life, the News of the World and Eat Me. 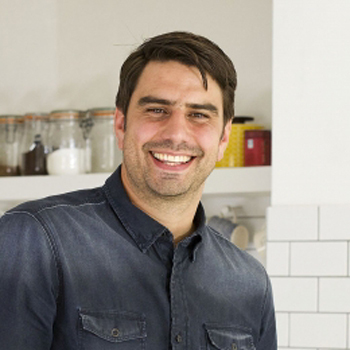 He has appeared on ITV Daytime and BBC's Something for the Weekend and has written for Good Food's Market Kitchen. 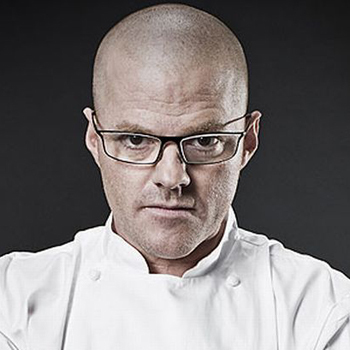 Liverpool-born chef who was the youngest chef to win a Michelin star. 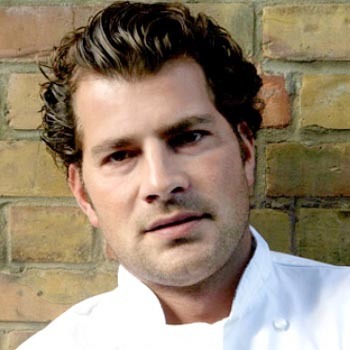 He was in Masterchef in 2008 and in The Great British Menu competition in 2013. 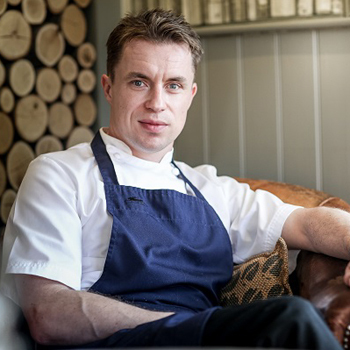 Formerly head chef at The Dorchester, he now owns The Church Green in Lymm, Cheshire. 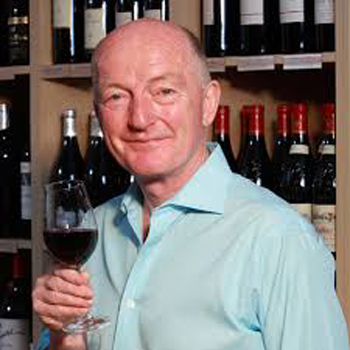 Oz Clarke publishes his eponymous wine guide each year and is a regular contributor to Saturday Kitchen and ITV's Cooks Live. 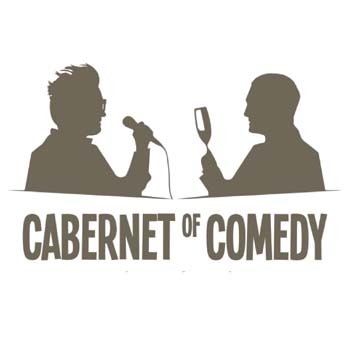 He has been seen teaching James May the finer points of wine making in France and the US, and travelled the country with James in a caravan. 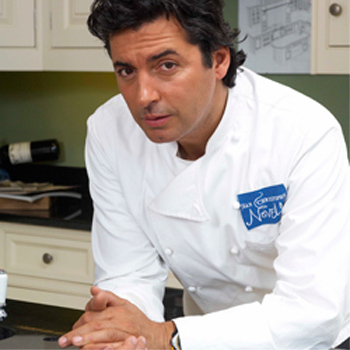 Popular Italian chef on numerous channels with his own food and crockery ranges. 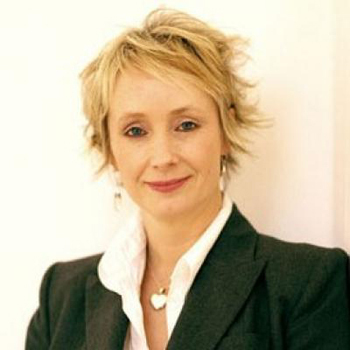 Actress and broadcaster who has starred in Dangerfield, Spooks and Holby City and who won Celebrity MasterChef in 2010. 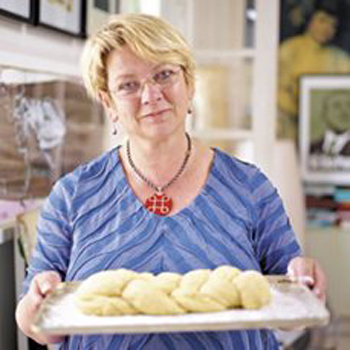 Jilly Goolden presented television's top rated food and drink series, Food & Drink, for nearly two decades and is still a regular contributor to TV and Radio. 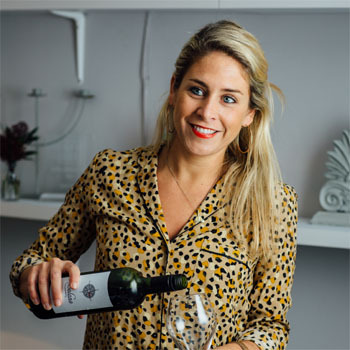 In the corporate market she is a popular choice for wine tastings, and matching wines to courses. 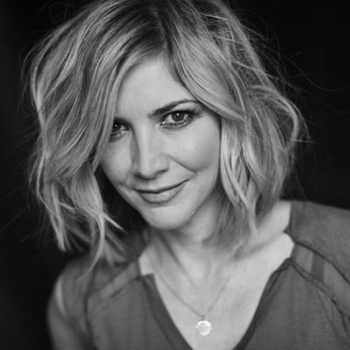 She runs a pop up cookery school in Oxford, while continues to make regular appearances on TV, Radio and in print as a cookery writer. 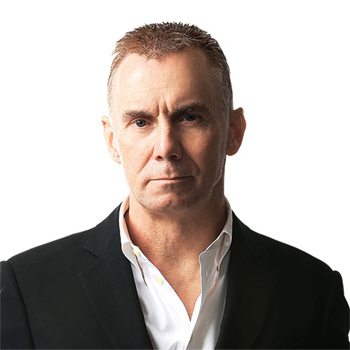 Loyd was born in Boston, Massachusetts in 1950 and graduated from Boston University and the London School of Economics. Presented Through the Keyhole and Masterchef. 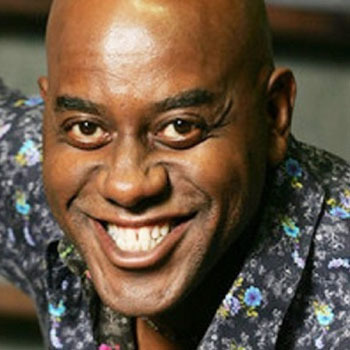 Ainsley Harriott, was presenter of Ready Steady Cook and, arguably, Britain's most popular TV chef. 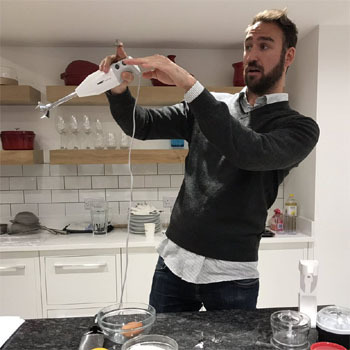 A judge on BBC 2's BAFTA Award winning The Great British Bake Off, Paul has written best-selling books about bread and baking and is a regular contributor to newspapers, magazines and BBC and ITV. A celebrity chef and popular awards host. 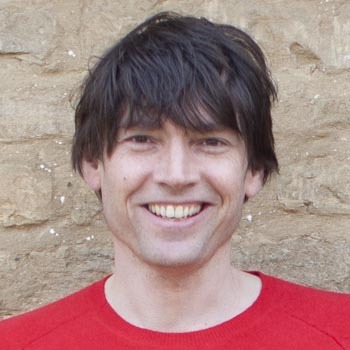 From bass player in Blur in the 1990s to farmer, cheese-maker and newspaper columnist, Alex has packed a great deal into his life. He left the hedonistic lifestyle of a rock star behind, to move to the country and although Blur are back together Alex's heart remains in cheese. 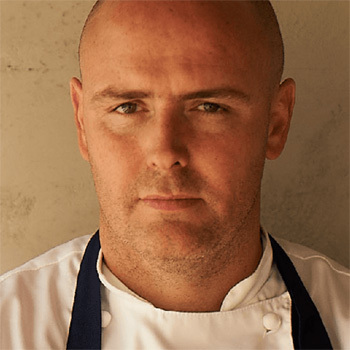 Successful chef and pub owner who came to prominence through Masterchef the Professionals. 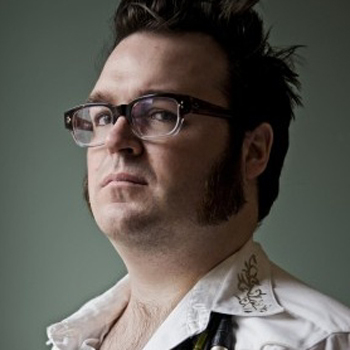 Now the face of food programming on BBC. 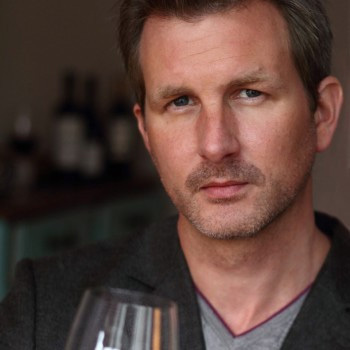 Wine expert and presenter who also hosts wine courses. Nigella Lawson, famous for her contributions in the food industry, is also a successful writer, broadcaster and well known personality! Nigella has had ten bestselling books over the years and has made a beloved name for herself worldwide. 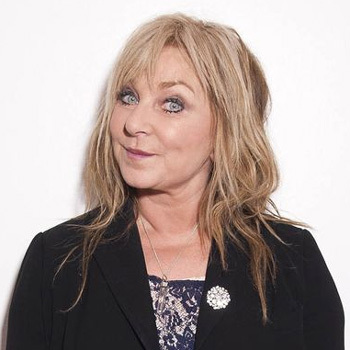 Helen Lederer is instantly recognisable as one of Britainâ€™s best known comedy character actresses. She is also known for her unique brand of wit and observational humour. 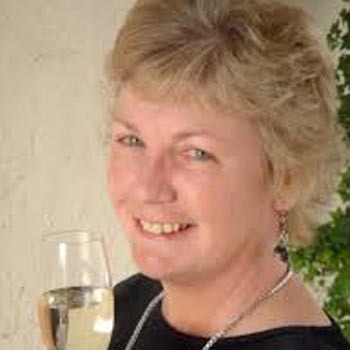 Less known, is that she is also a wine expert and conducts light hearted tastings for the corporate market. 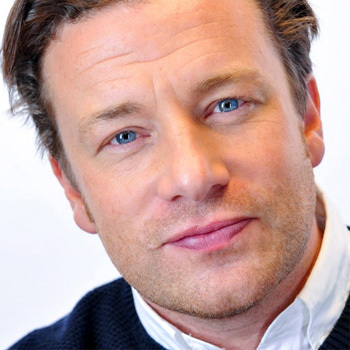 Immensely popular chef from Yorkshire on the BBC's Saturday Kitchen and who was a Ready Steady Cook regular. 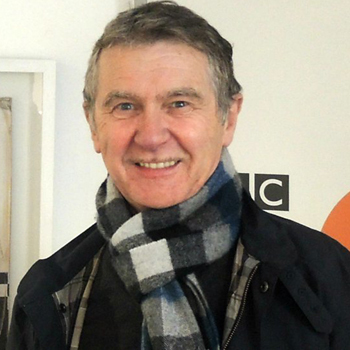 Chef and cookery writer who was the star of BBC's Economy Gastronomy. Jayne Middlemiss - Celebrity Masterchef winner and music journalist and presenter. 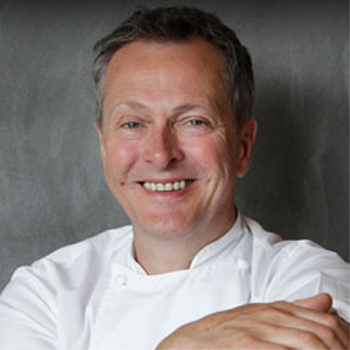 Nick Nairn - Scottish restaurateur and celebrity chef available or corporate engagements. 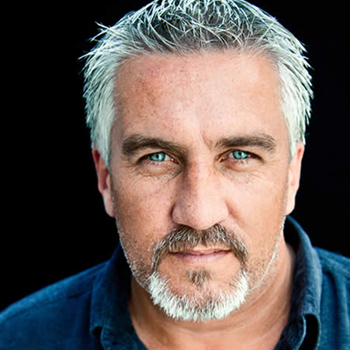 Celebrity chef whose career took off when he came to the UK from France to work with Keith Floyd. 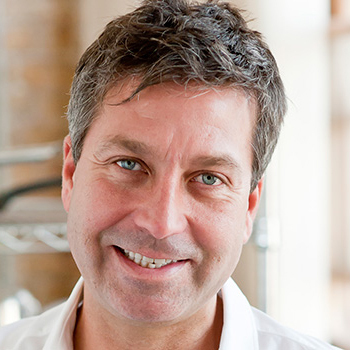 Owner of a chain of Novelli restaurants in London and with 4 Michelin stars to his name, his many TV appearances include the Hell's Kitchen series. Well known celebrity chef and food campaigner. 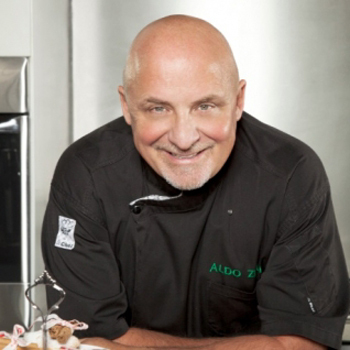 Internationally renowned chef and restaurateur. 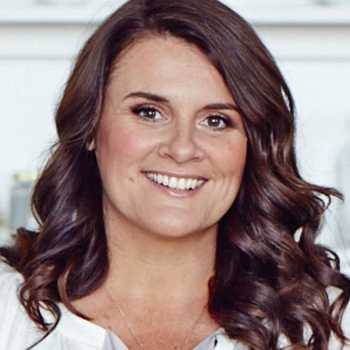 Popular chef and cookery entrepreneur who has a range of foods including bakery products and a successful cookery school in Northern Ireland. 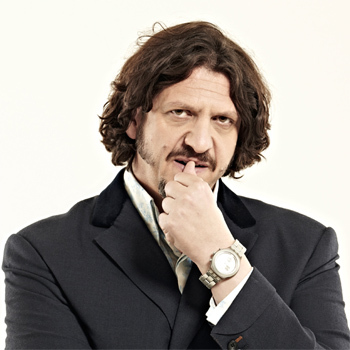 Jay Rayner is an award-winning writer, journalist and broadcaster. 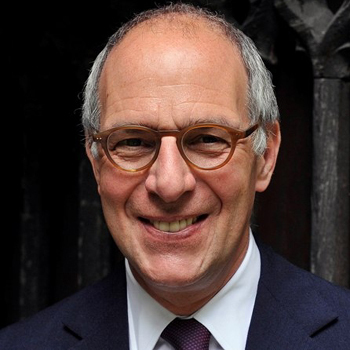 An influential food critic, he chairs BBC Radio Four's Kitchen Cabinet, is the food reporter on BBC One's The One Show and is the regular food critic for the Guardian and Observer newspapers. 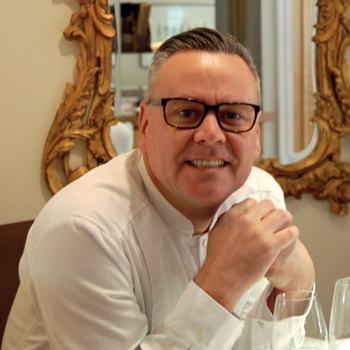 Renowned chef and restaurateur and an ambassador for British cuisine. 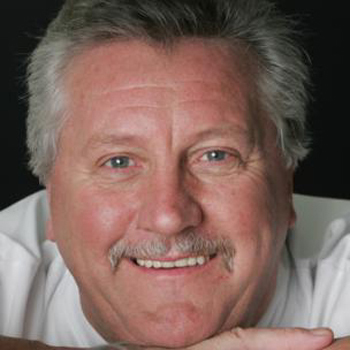 Popular chef on Countrywise, renowned for his rustic cooking, and game. 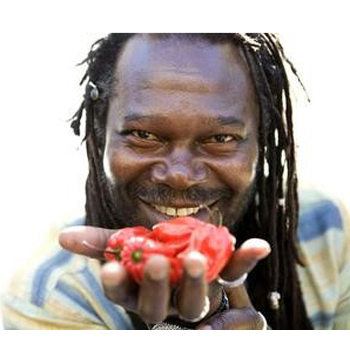 Cookery writer, businessman, musician and creator of Reggae Reggae Sauce. 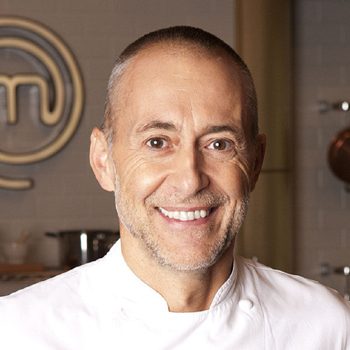 World famous chef and judge and presenter for the BBC's Masterchef: The Professionals. Renowned for classic French cuisine but with a modern twist. 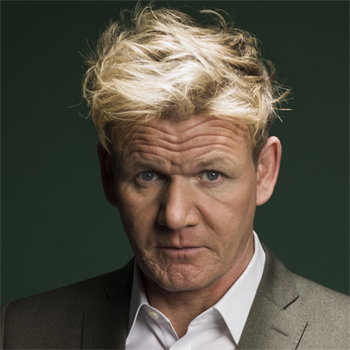 Renowned chef, restaurateur and businessman. Most associated with Padstow and seafood. 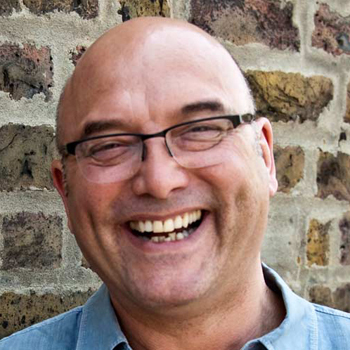 Chef on Ready Steady Cook, and appears on Saturday Kitchen, Something for the Weekend and This Morning. A regular on the BBC series Step Up to the Plate and Put Your Menu Where Your Mouth Is. 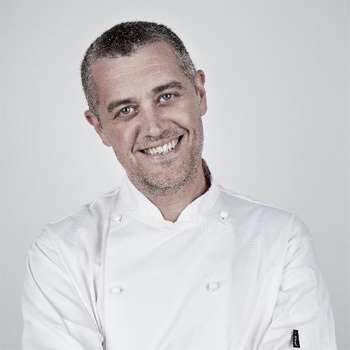 Tony Tobin - Popular celebrity chef on Ready Steady Cook and chef proprietor of The Dining Room in Reigate, Surrey. 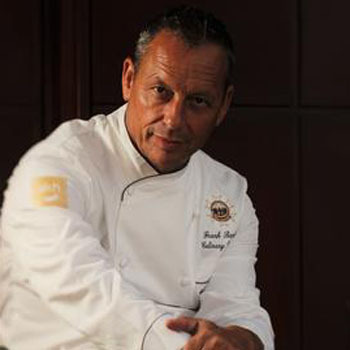 Chef and restaurateur best known for his role as host/judge on Masterchef and Celebrity Mastercef. 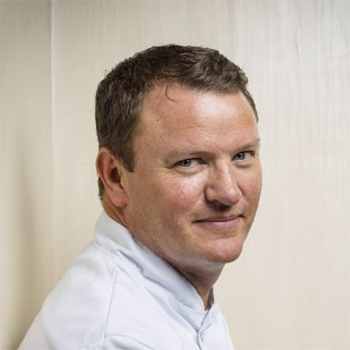 Brian is one of Britain's most successful and well-known chefs. 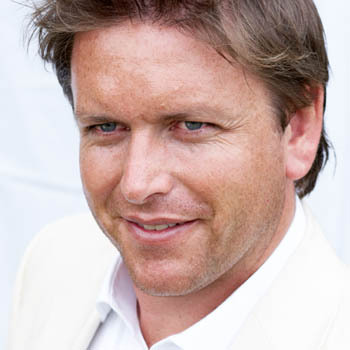 A regular on This Morning he is a popular celebrity chef for corporate events and catering themed team building. 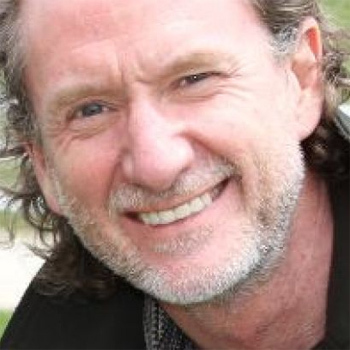 Writer, media personality and former greengrocer, Gregg is probably best known for co-presenting the hugely successful "MasterChef" and "Celebrity Masterchef" series. 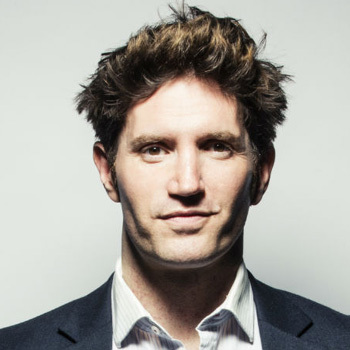 More recently he featured in BBC's "Turn Back Time:The High Street" and "Eat Well For Less". 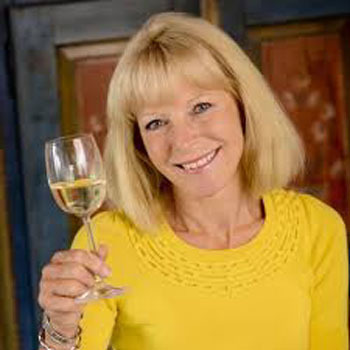 A former chef and cookery demonstrator, Lesley's lively personality makes her a popular television cook whose credits include regular appearances on Ready Steady Cook and Saturday Kitchen. She is also a regular at corporate events and demonstrations. 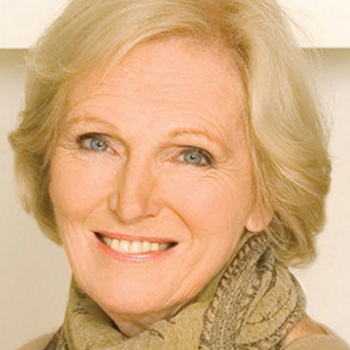 Winner of the BBC's 2011 Great British Bake Off. 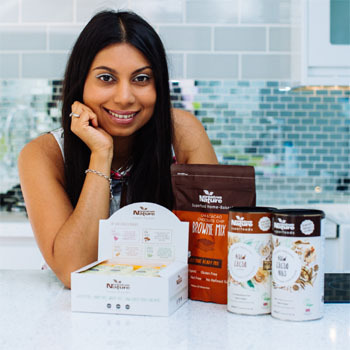 Since winning she has set up a small cookery school from her home in Essex and written her first book 'A Passion for Baking'. 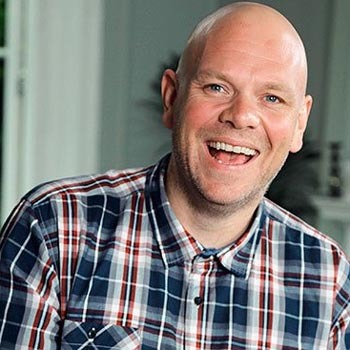 Kevin Woodford - Popular celebrity chef who has appeared as a presenter in numerous TV programmes from This Morning to Ready Steady Cook and Can't Cook, Won't Cook and guested on Through the Keyhole, Countdown, Celebrity Weakest Link and Hollyoaks. 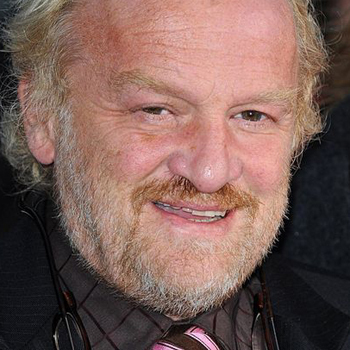 Antony Worrall Thompson is a restaurateur and was a familiar and popular TV chef. 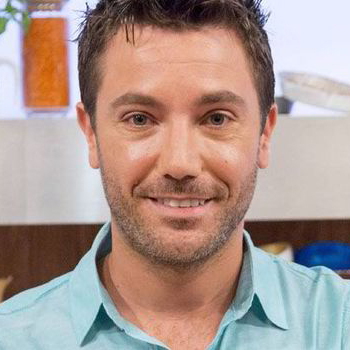 He presented Saturday Chefs Live on ITV and has a number of restaurants.